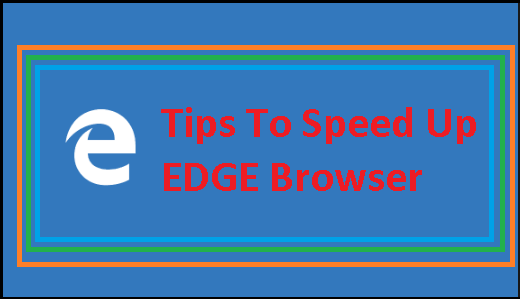 Whenever you shut down your Windows PC, Windows is responsible for securely saving your data and closing all of the open applications. This step is highly important as it ensures that none of your data gets corrupted. 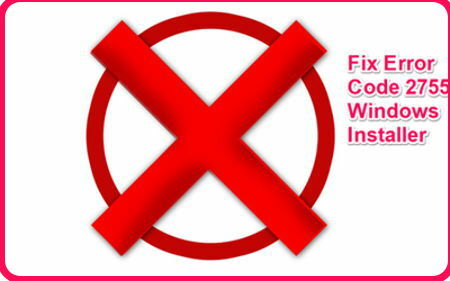 Not only that but unless all of the running applications and process are terminated, a computer can’t be turned off. 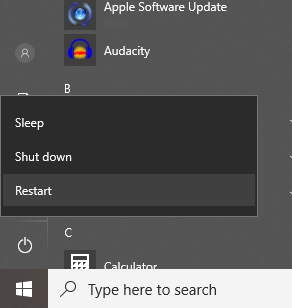 Therefore, if due to any reason the shut down process in Windows 10 gets interrupted, your PC will not be able to turn off. And today we are to talk about such an error where the Task Host Window Prevents Shut Down in Windows 10. 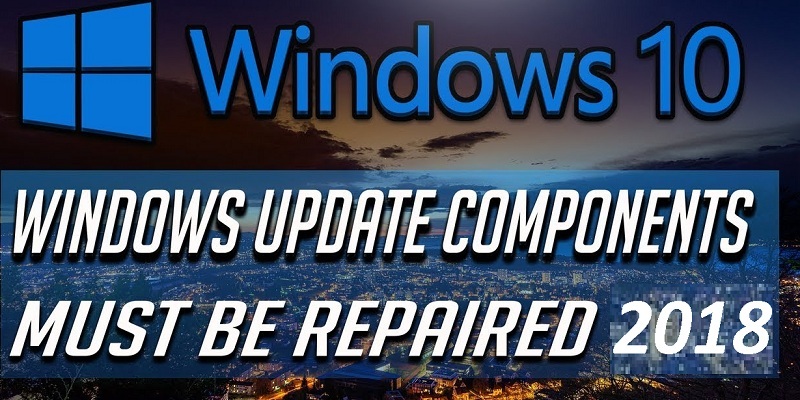 We will be taking a look at the possible causes of this issue in a Windows 10 computer as well as how you can fix it. As the name tells, this error is faced by the user when the Task Host Windows causes interference with the shut down process. The Task Host is, in fact, responsible for closing all of the applications and process open in Windows 10 after you have clicked on shut down. But sometimes once the task host has closed all of the processes and saved your work, it is not able to close itself. And due to this, the user faces the error where the task host window prevents shut down in Windows 10. How to Fix Task Host Window prevents Shut Down in Windows 10? 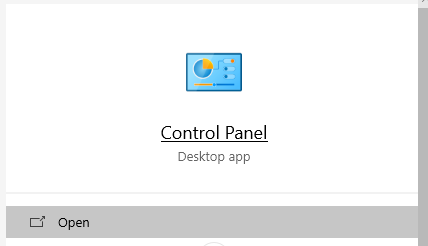 First, press the Windows Key on your keyboard to open the start menu. Now, click on the power icon and while holding shift on your keyboard, select Restart. 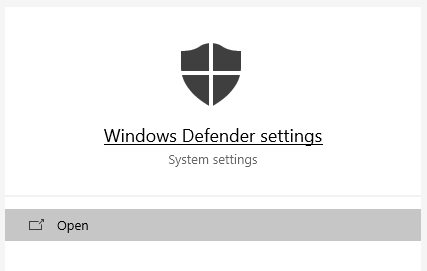 Doing so will restart your computer, and once Windows 10 has booted, you will see that you are in the safe mode. If you’re not facing the shut down issue while in safe mode in Windows 10, then you are facing the task host issue due to a third party software. In such a case you should uninstall any recently installed application from your Windows computer. 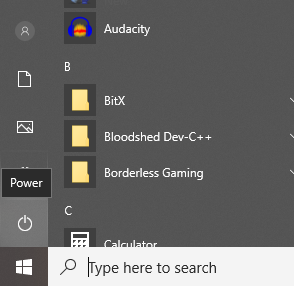 Using Windows Search open Control Panel in Windows 10. 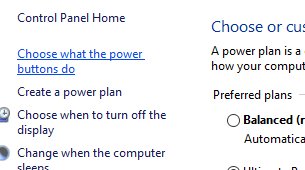 Now, from the left side pane, select Choose what the power buttons do. After that click on Change settings that are currently unavailable which will highlight more options at the bottom part of the window. 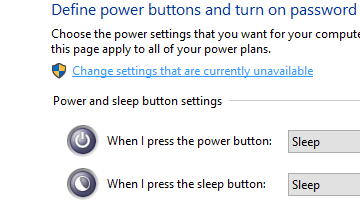 Finally, disable Turn on fast startup (recommended) option and click on Save changes to save these settings. Once you have restarted your computer after changing these settings, Task Host should not cause any issues while turning off your PC. 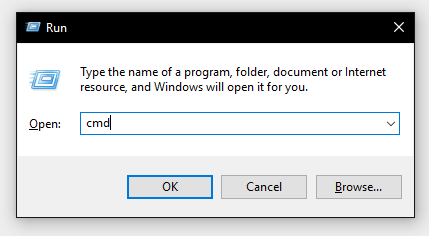 To run the required commands in Windows, open Command Prompt by pressing Windows Key + R on your keyboard and typing cmd in here followed by enter. Once you’re inside the command prompt, type sfc /scannow and press enter. 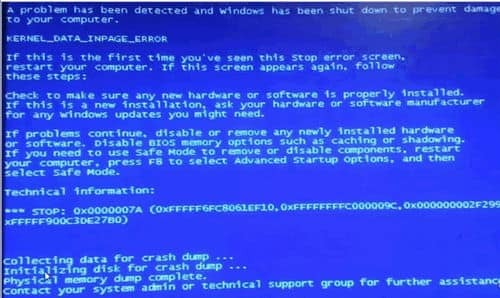 Finally, once you have run these commands in Command Prompt, simply restart your computer which will successfully fix all of the corrupted system files in Windows 10. This will fix the shut down issue in your computer if it was caused due to corrupted system files. 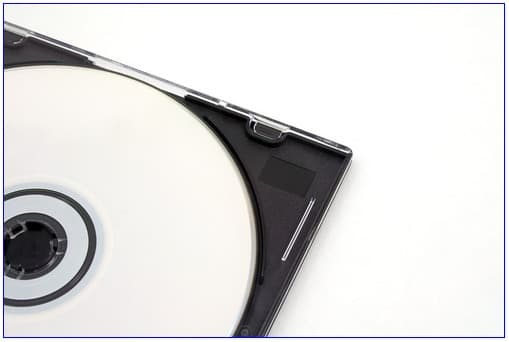 Not only that but since the DISM command uses internet, it means that even if some system files are missing from your computer, it will simply redownload them from Microsoft servers resolving your issue. 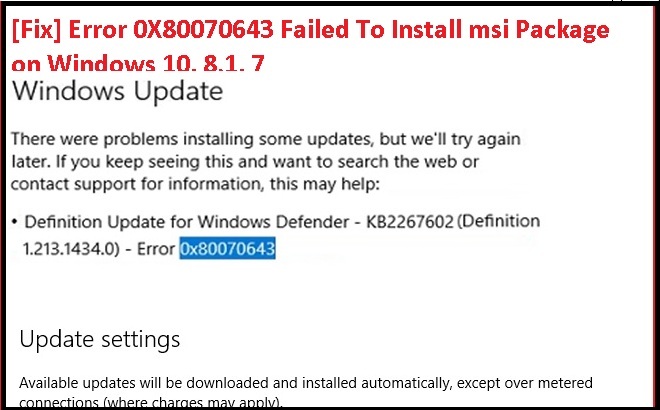 We hope that you’ve successfully fixed the Task Host Window prevents Shut Down error in your Windows 10 PC. 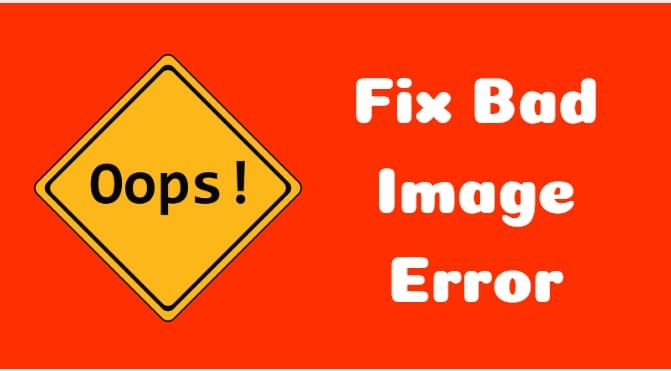 We are pretty sure that at least one of the fixed mentioned above has worked for you and you’re not facing the shut down error on your computer. In case you liked this article, then make sure to share it on social media. If you have any doubts regarding any of the solutions, feel free to ask any queries in the comments section below.